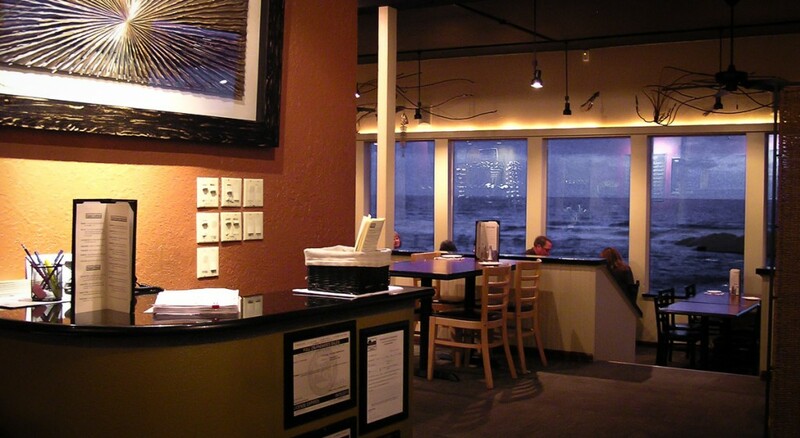 To reserve your table in advance, make a reservation online or by phone. 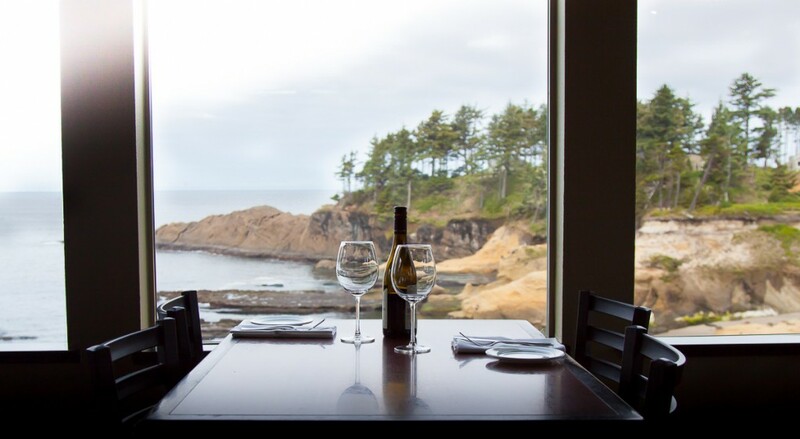 If you need a table for 5 or more guests, or the time you’re looking for appears to be unavailable, please call us at 541.765.2995. We will do our best to accommodate your request. Call or visit us to purchase your gift certificate today!